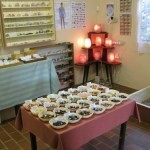 Saturday, Sunday and Public Holidays: 10 am - 4 pm Normal weekdays: by appointment. 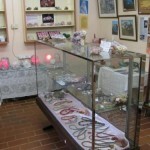 Opening times 10.00am - 4.00 pm on weekends and public holidays. 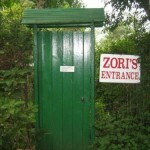 Normal weekdays, please phone for an appointment. 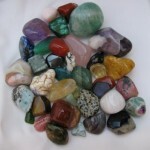 Telephone: +27 (0)33 343 3769 or +27 (0)82 368 5849. 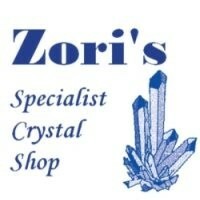 Please note we now accept credit & debit cards. Zori's Specialist Crystal Shop is a magic world of colourful and fascinating gems, crystals and minerals from all parts of the world. 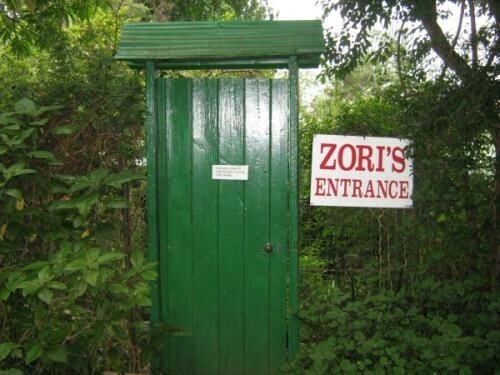 Zori's was started by Jackie and Johnny Younghusband in 1978 and until 1993 was situated in the quaint old Harwin's Arcade in Pietermaritzburg. 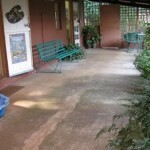 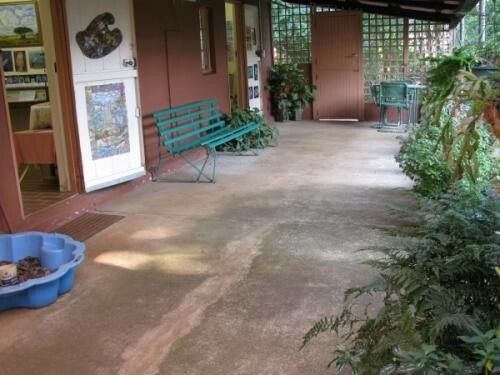 After Johnny passed away at the end of 1993, Zori's moved to the tranquil garden setting at the home of Jackie and her mother, Chrystal Bosch. 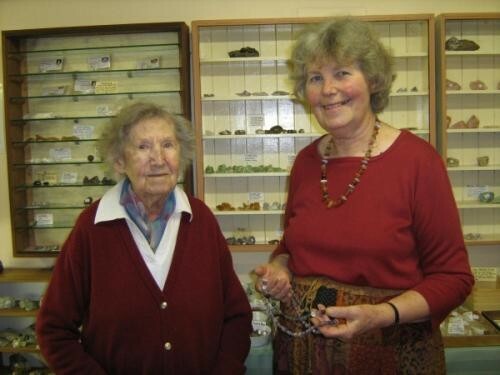 Sadly, Chrystal passed away peacefully in April, 2014, a month short of her 101'st birthday. 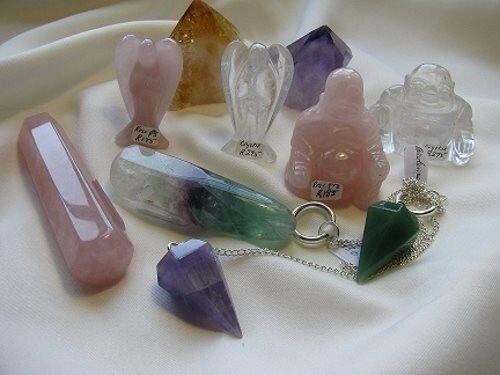 Artist, writer and psychic, she touched so many people's lives. 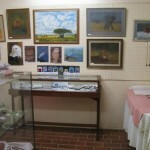 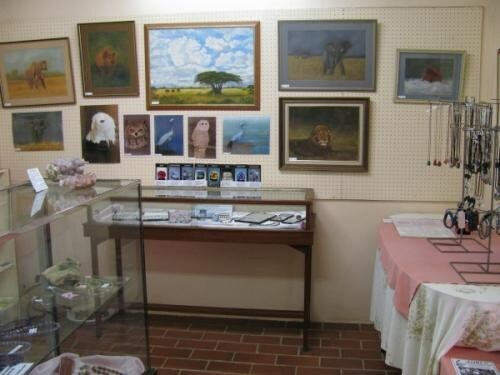 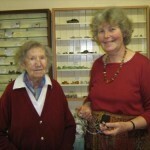 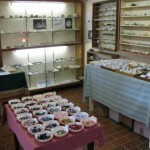 To see what our shop is like and what we sell, take a look at the photos in the Picture Gallery. 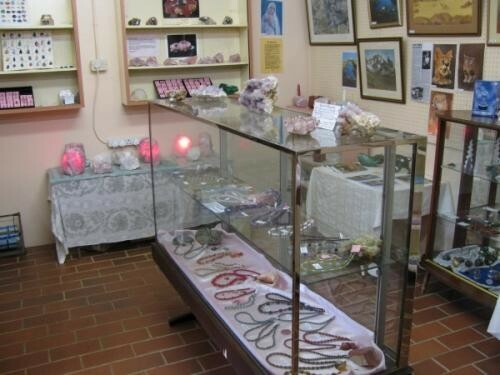 The 'Rock Room' has shelves and showcases stacked with a wonderful variety of over a hundred rough and polished crystals and minerals (see photos). 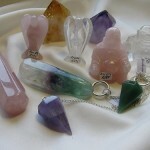 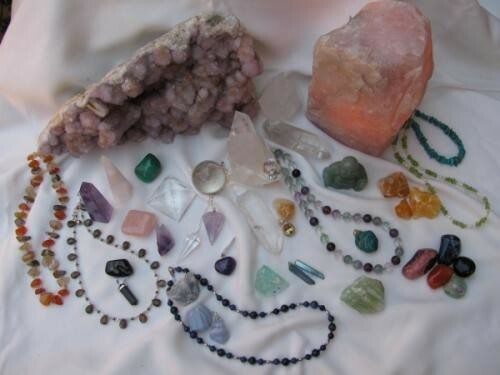 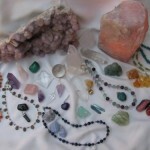 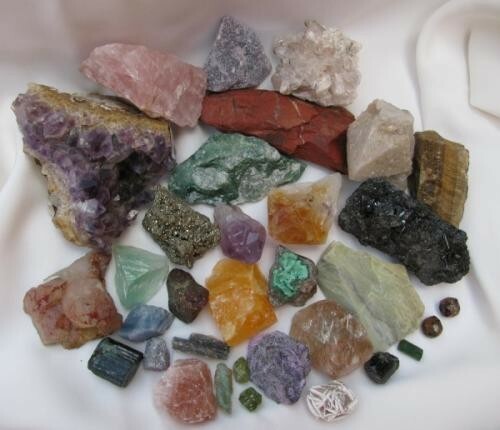 We especially cater for customers who use crystals for healing. 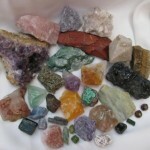 While you browse, your children may enjoy selecting small tumbles from the 'Scratch Patch'.. 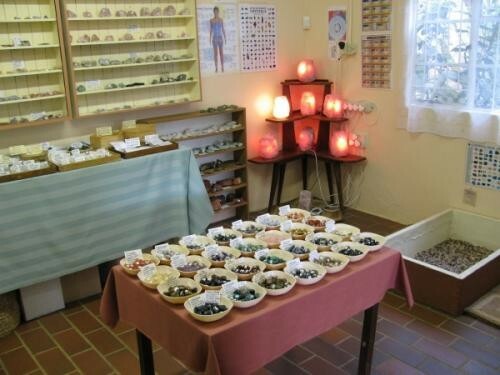 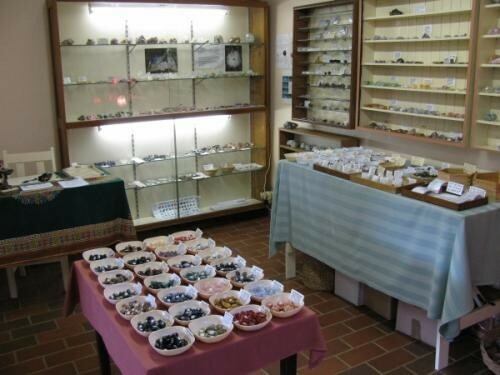 The Gallery is where you will find gemstone bead jewellery, unique necklaces, earrings and pendants created with polished and rough gemstones teemed with unusual glass beads and other materials. 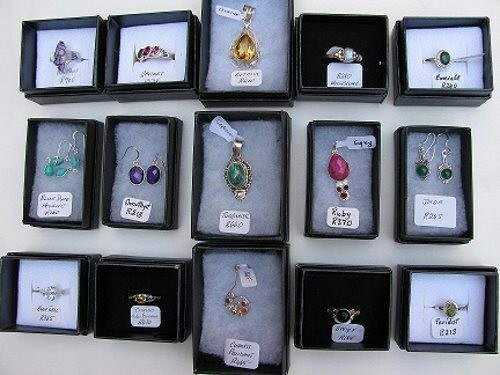 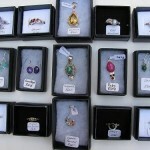 I also have a very nice inexpensive range of imported sterling silver and gemstone rings, pendants and earrings. 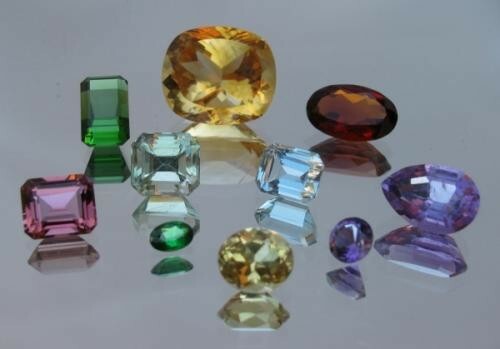 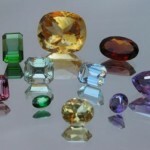 (see photo) Faceted gems include aquamarine, amethyst, emerald, ruby, garnets and more plus white opal cabochons. 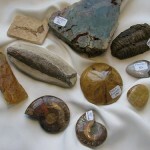 There is something to suit all ages – and all pockets! 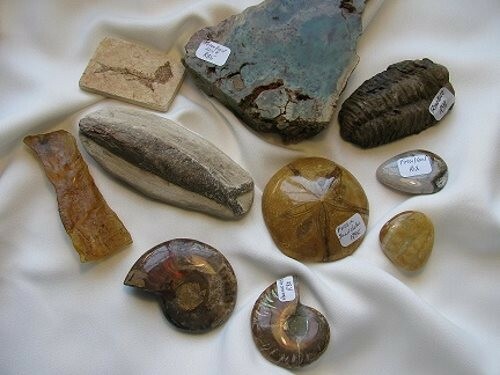 'Our Ancient Earth' is an ongoing project which will feature South Africa's fascinating geological history as well as my own private collection of minerals. When I used my set just before an afternoon nap I dozed off for about 20 minutes and awoke feeling as if I'd had a whole night of rejuvenating sleep!  Thanks Jackie for the suggestion.